$ 725.00 USD Or, fish now pay later with up to 4 payments of $ 181.25 USD with Splitit. Small creeks, small trout, big performance - the Epic 370. The 3 weight you don't have to babysit. 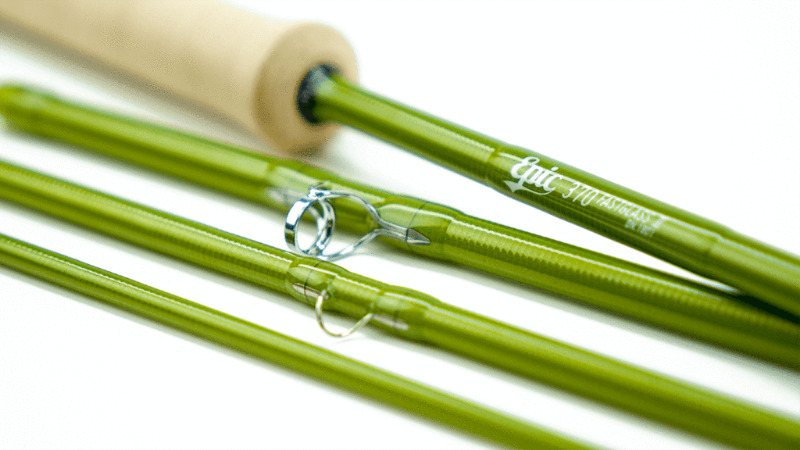 Our Epic 370 is a subtle, lightweight yet very strong fly rod perfect for small trout, Cutties and Brook trout. Our 370 is a small, lightweight precision fly rod that boasts the same precise response, strength and quality that Epic rods are famous for. 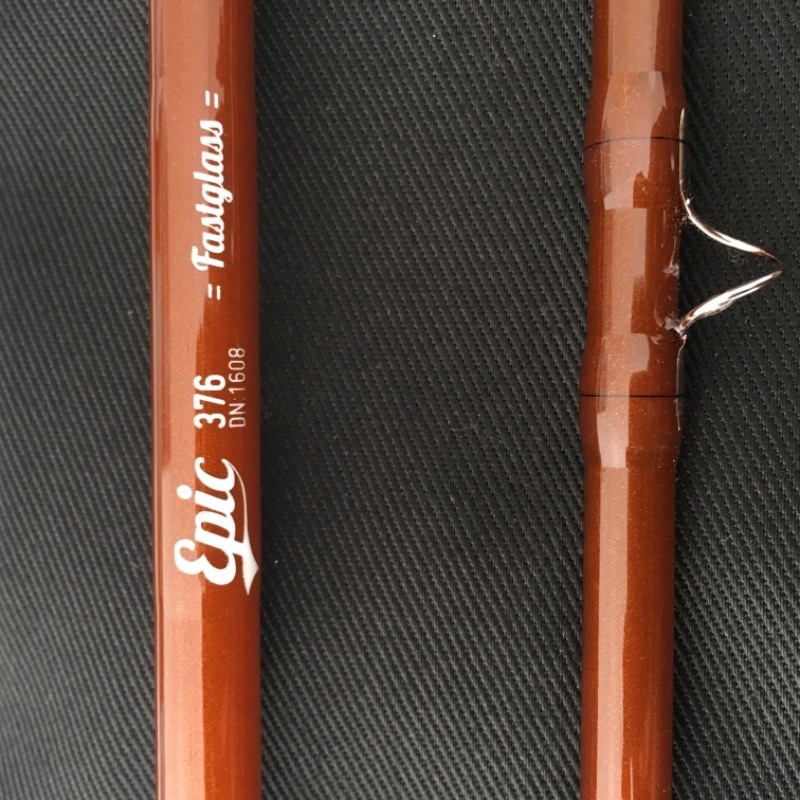 Built using FastGlass® IIthis is the 3 wt that really is one tough customer. 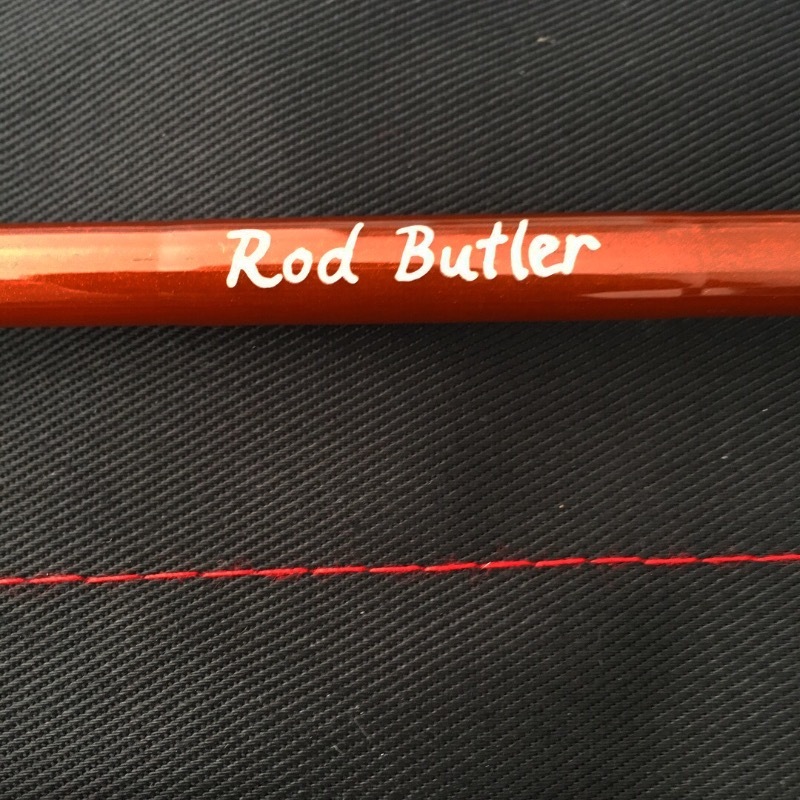 Far stronger and robust than any Carbon Fibre (graphite) fly rod, the 370 allows you to fish very fine tippets and leaders yet have confidence in a rod that is tough and extremely robust. 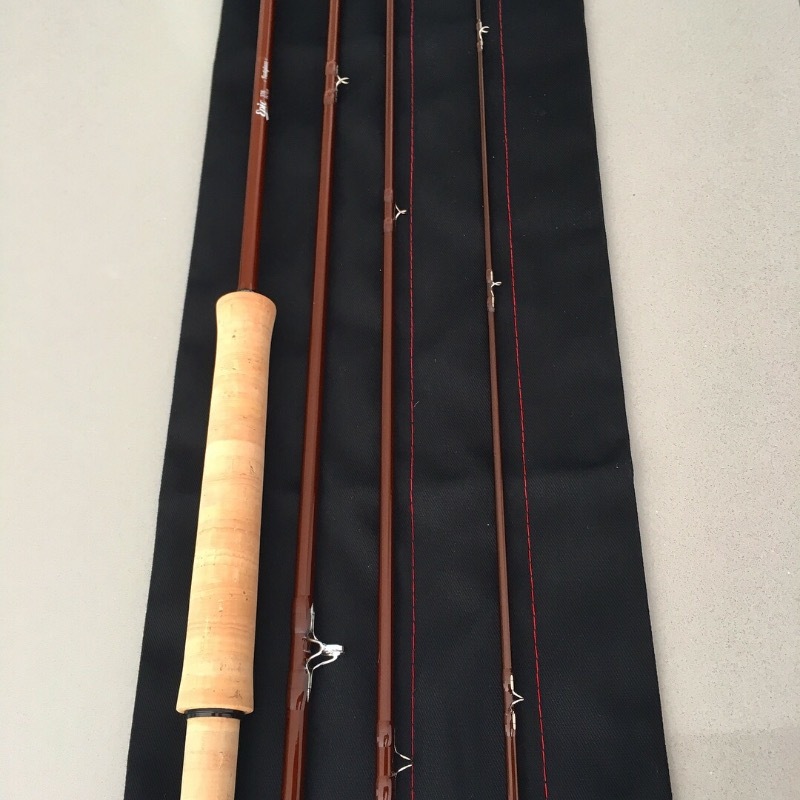 Never have I seen a fly rod so beautifully put together, it screams quality. Thank you very much.